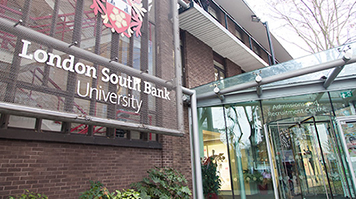 Following yesterday’s terror incident, the London South Bank University (LSBU) campus is open as usual but we will be taking additional measures to help ensure the LSBU community remains safe and secure. Today the Sports Hall has been used as a Relief Centre for those in need of shelter who have been referred to the Local Authority by the Police. We expect all classes and exams to go ahead as usual and there will be information about the services we have available to support our staff and students at this difficult time.